But the power—and the beauty—of the transformed Christian life is that “it is God who works in you both to will and to do for His good pleasure” (Philippians 2:13 NKJV). It will never be the depth of your love that causes you to forgive such heartless acts and attitudes. It will never be within your power to overlook the wicked lies and wild justifications of those who have made you distrustful of just about everybody. It will be—it can only be—the love of Christ transplanted into your believing heart that can exchange your weakness for His strength. She was not yet a believer. 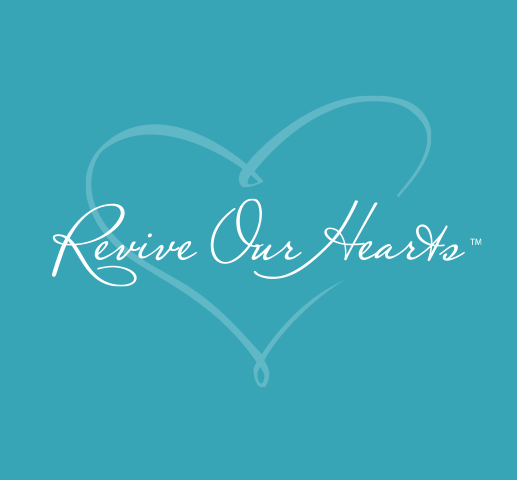 But providentially, right at that critical juncture in her life, she “happened” to tune in to a “Revive Our Hearts” radio program, when I was teaching about forgiveness. Her heart was gripped as she learned of the incredible forgiveness God offers through Christ, the way He deals with our sin by perfectly releasing us, thus enabling us to extend the same kind of forgiveness to others. But her divorce was still moving forward . . . until the day her phone rang. It was her husband, saying he was sick. Within hours, a second massive heart attack took him home to be with the Lord. Imagine where Lorna and her children might be today if she had chosen the logical way, the natural way, the vengeful way—the bitter path of unforgiveness. Imagine the lives that would still be in shambles, the regrets that would have lingered for a lifetime.